Eustoma Grandiflorum belongs to the Tintivov family. Depending on the particular species, the plant may grow from 15 cm to about 1 meter and extend to 35 cm. The colors of lysians are most commonly found in cold tones. Sometimes you may find yellow or dark red varieties for sale. Versions with single or double 6-7 cm colors grow in all shades of pink, purple and white. There are also flowering in two splashes of color. 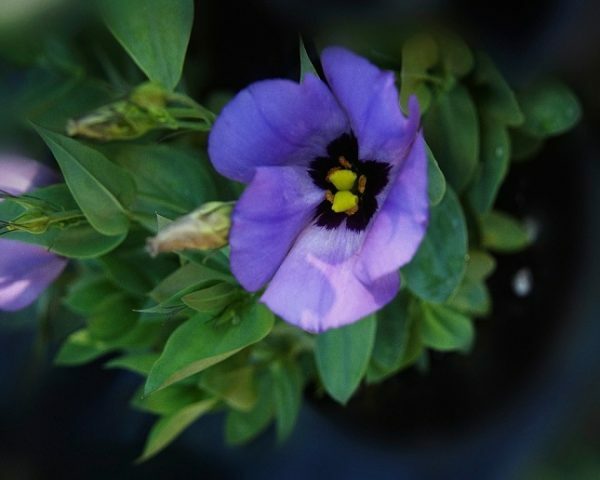 The flower is extremely attractive as a bud, and completely bloomed. This makes it a frequent choice for florists to make bouquets. 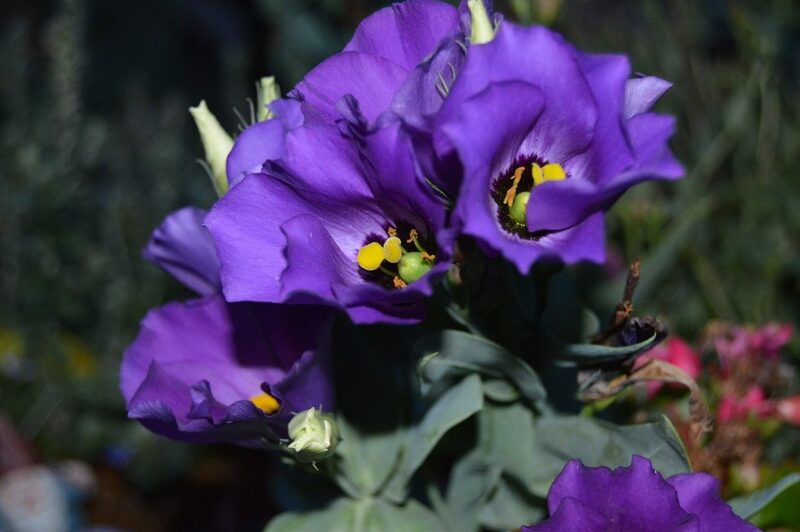 The eustoma usually spawns several colors on one stalk and its leaves are dark green with a pointed shape. 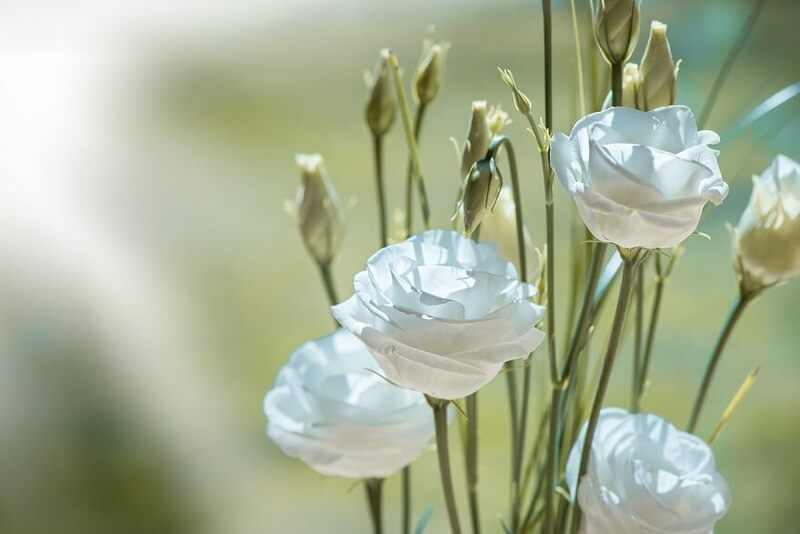 The eustoma requires humid soil but should never be soaked in water. Staying with it can lead to the development of fungal diseases. A good option to avoid this risk is drip irrigation. The long, beautiful stems that make lisianthus so attractive in a vase have their own shortcomings. Sometimes they can be too fragile for heavy colors and use of fastening mechanisms. The plant develops optimally in the presence of a constant source of nutrients. It is good to apply fertilization during the flowering period. In terms of light, the eustoma prefers bright but diffused light. It can take several hours of bright rays, but it has to be protected from too strong summer sun at noon. It is best to plant the lisianthus first in a closed, heated room. Seeds are planted in containers with moist potted soil about 10 weeks before the time for replanting in the garden, that is before the last expected ice. Sprouting takes one to three weeks. During this time the plant requires constant temperatures between 20 and 22 degrees and sufficient light. For this reason, it is important not to cover the seedlings. Once the eustoma reaches a height of about 15 cm, it can be moved to a sunny part of the garden with a distance between the rootstocks of about 30 cm. 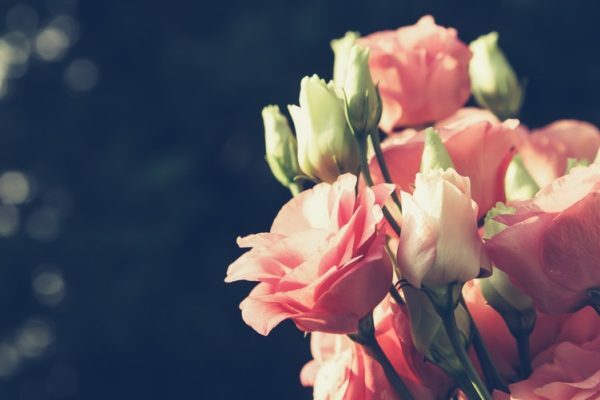 With the right care planted in January, the junket between June and August will donate you with colors that with its tenderness and elegance are worthy even for a wedding bouquet. For a professional project for your garden and its transformation into a harmonious place do not hesitate to contact us!